In today's corporate world, nothing seems to be valued and despised so much as the trendsetter. They're valued because they can create something new and unique that can instantly capture the public's imagination. They are despised because, by their nature, they are nonconformists. Trendsetters and their trends are the way they are because they are rebelious and don't conform to the focus groups and studies and general "stay inside the lines" approach that the corporate culture finds secure. 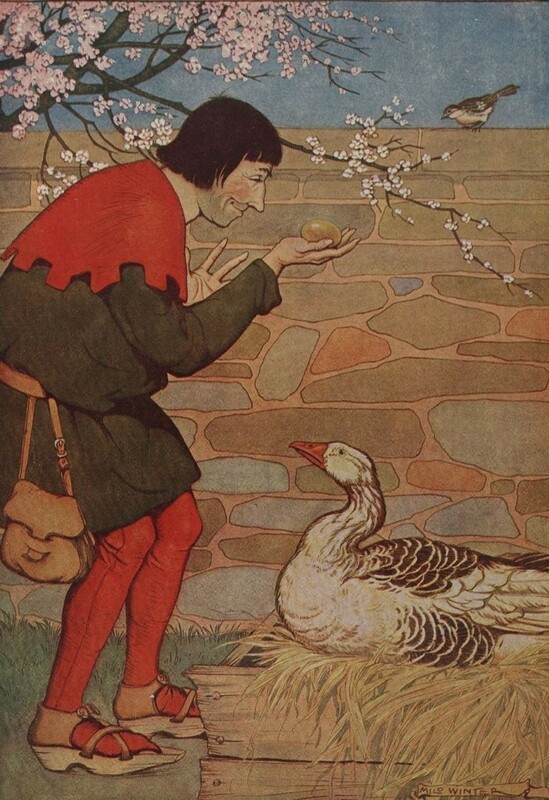 Remember the story of the Goose that laid the Golden Egg? 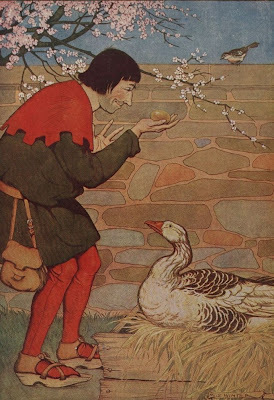 It was an animal that, completely by surprise, laid eggs that were much more valuable than any other geese. Consider our trendsetter as such a goose. No one came to the trendsetter and told her to do such a thing - she just did it. What she did so delighted those in the corporate world that they lavished praise on her and asked her to do it again. So the goose laid three more golden eggs - each beautiful in their own right. But these new eggs did not please the corporate masters. Focus groups informed them that platinum eggs would be even more valued. Why can't the goose lay those? What's more, the eggs would reach the market better if they were less egg-shaped and more cube-like. Also, they were at risk of offending vegans. This confused the goose for she thought she was brought in for how well she made golden eggs, not vegan, platinum cubes. Try as she might, she could not give the corporate masters what they thought they needed. Because the goose could not conform, she was thrown out. And because the corporation could not adapt, their business failed. I know this is a very silly example, but the point is that true innovation invariably comes from the rebels of this world, not from conformists marching lockstep and blindly following past trends. That's why we are buried in a world of remakes, revampings and sequels. Fortunately, trendsetters, by their nature, continue to appear on our landscape. The question we must ask is what must we do to foster their rebelious spirit instead of quashing it.